In early October, I was fortunate to present at and participate in the 2017 Australian Council for Educational Leaders (ACEL) National Conference, and meet with Rosanne Pugh from KU Ourimbah. Rosanne was the well-deserved recipient of the ACEL Leadership Award for 2017. 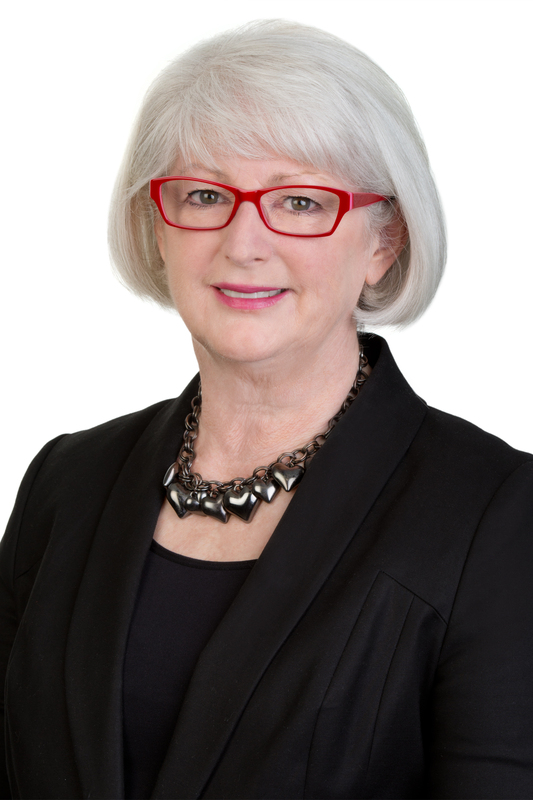 The prestigious award recognises Rosanne as an educational leader who has made a significant contribution to education, educational leadership and improving outcomes for children. During our catch up, Rosanne shared a wonderful story about how she reflected on the purpose and intent of her service’s end-of-year celebrations, as well as the collaboration with children and families to create a more authentic and meaningful coming together centred on sharing of learning and driven by the children. Rosanne shares her story with us this month and takes us through the celebrations and ‘ceremony’ at KU Ourimbah. As we prepare to celebrate the capacity and competence of our children, now is the time to challenge some of our embedded cultural practices we might take for granted as children embark on their school careers and families together take a moment to reflect upon their children’s rich, early childhood experiences. At KU Ourimbah ‘Graduation’ has been replaced by ‘Ceremony’. Children are not expected to perform for their parents but rather share their learning with them in ways they have devised for themselves. It is ceremonious because this is an occasion for shared celebration. Children direct the day for their families and we ask families to reserve this day, well in advance, rather than have children exhausted by ‘evening do’s’. This is after all, about children and families. It is not a marketing exercise or crowd pleaser, this is a child-led event and as such, there is a big difference in how we express our values. In how we place children’s interests at the centre of all that we do. We can of course be pleased, delighted, joyful and nostalgic. We can be moved by the magnificence of our children and how we choose to illuminate this. The children invite their parents for a tour. 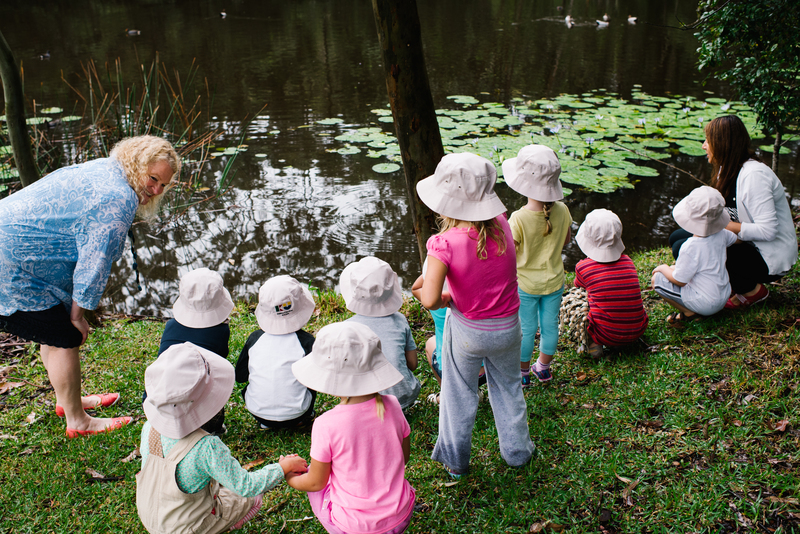 In our space in KU Ourimbah this involves children acting as tour-guides for their families and walking their favourite routes across The Central Coast Campus of The University of Newcastle, together. It is an everyday happening for our children that they walk on campus and having already discussed their personalised map and the places of importance that they want to share with their families, the children take charge, with map at the ready. Parents, too, are complicit. They have already seen the map and understand through our on-line communications that they are in for a walking treat, with stations where they can pond dip, make natural art, litter pick and to be prepared. As families opt in and out of these activities we know the children are explaining what they have learnt about the surroundings, sharing their ecological citizenship and talking, talking, talking as they walk, revealing what they love about their life in early childhood. A communal family picnic precedes the ceremony held in a familiar lecture theatre. Each year the ceremony is different. This year, the children choose their favourite memories for our PowerPoint images backed by music from one of our Indigenous families. We are welcomed to Country and the children co-sing. Some of the music is in language and there has been a song written in language for this moment and will be shared for the first time when we are all together. Our ceremony finishes with an afternoon tea, fruit platters, cold drinks, a cake made by our cook skilled in the art of representing each child artistically through decoration. We want to celebrate our children and in so doing we are showcasing what is important to them and what they want their families to appreciate and know about. It is a celebration of their voices. If we can do that, we have contributed to a new culture with parents, their children and extended families and friends. I hope Rosanne’s story inspires and motivates you to consider a different approach to ‘doing things the way we always have’. The New Year, with a revised National Quality Standard, may be just the place to start thinking about challenging these views and looking to a new approach!